The organizers of Bicycle Expo 2012 extend a big THANK YOU to all our vendors, co-sponsors, and supporters. 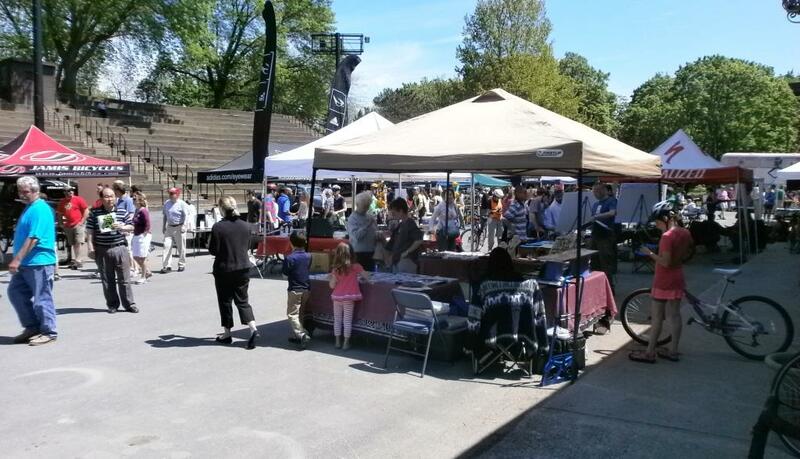 We are particularly grateful to the hundreds of visitors who attended the event and supported the vendors. As we look back over the past four months of preparation, we are pleased with the help from our friends both in the cycling community and in the city government. The mayor, the director of special events, the city clerk, the chief and officers of Albany Police Department, the Department of General Services staff, the Mayor’s Office of Energy and Sustainability, the Albany Common Council, the print news media, and several radio and television stations all supported us in presenting the second annual Bicycle Expo to the Capital Region. Several major sponsors provided the funding and in-kind services to expand promotion throughout the community. 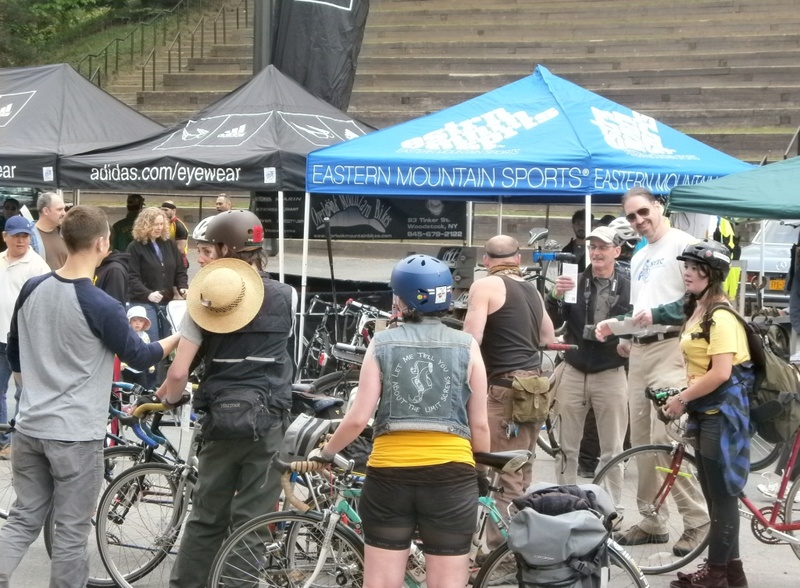 Our auction prize donors provided an invigorating aspect of Bicycle Expo 2012. With our “you-do-not-have-to-be-present-to-win” policy, we had great participation from our guests. One hundred percent of the proceeds will go toward Albany Bicycle Coalition’s programs in the community.